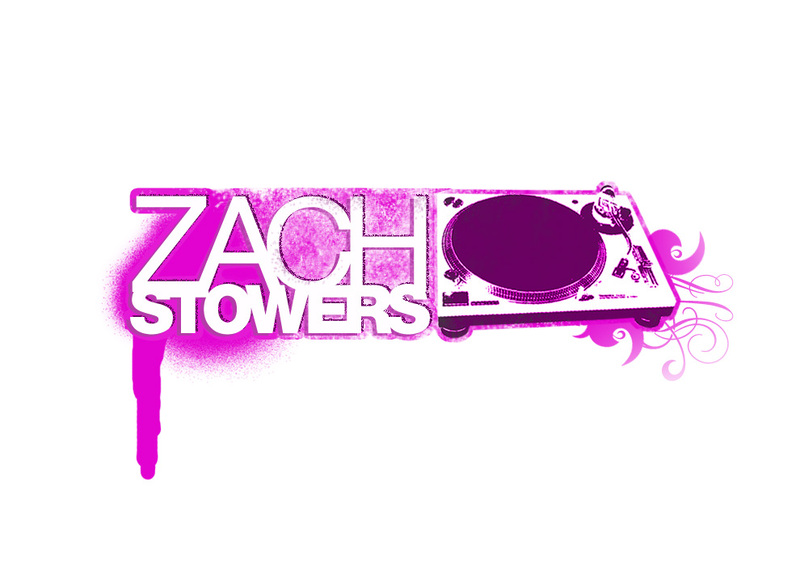 As a DJ, I worked closely with Zach Stowers in St. Louis as ‘The Nocturnal Network’ promoting events for several clubs. Later, Zach moved to New York City and decided to pursue a DJ career of his own and asked me to create a website for him. The logo on the landing page came together more as a result of the website building process than full-fledged objective to create an identity for Zach.